This nicely decorated 1 bedroom ocean view condo is completely furnished with a brand new refrigerator and new wall unit that was replaced this summer for heating & cooling. 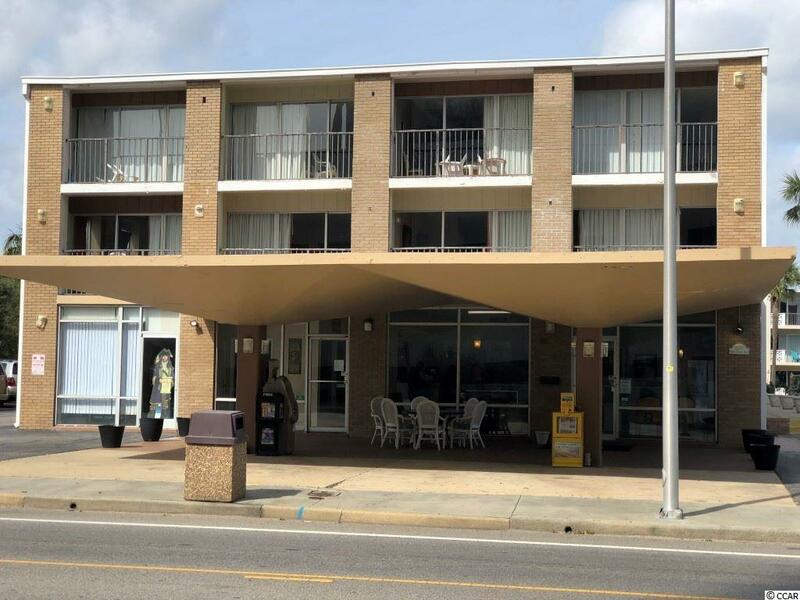 Great location across the street is a public access to the beach! Walk to store or dining, and then relax in the lazy river or by the pool. There is a BBQ area and a place to play shuffleboard! All measurements are approximate and not guaranteed. Buyer is responsible for verification. Directions: Located On 16th Ave S. And S. Ocean Blvd.